The August 17 procedure was the first-ever performed in the southeast and the 15th procedure overall. 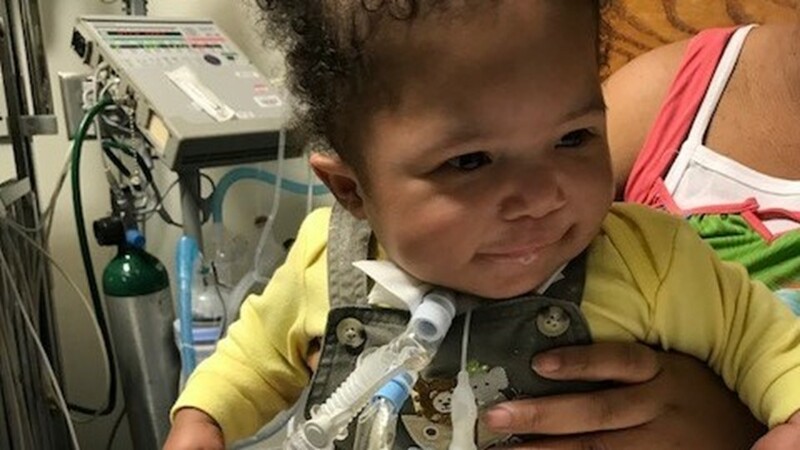 ATLANTA – Children’s Healthcare of Atlanta is celebrating a first after surgeons successfully placed a 3D-printed tracheal splint in a 7-month-old patient. 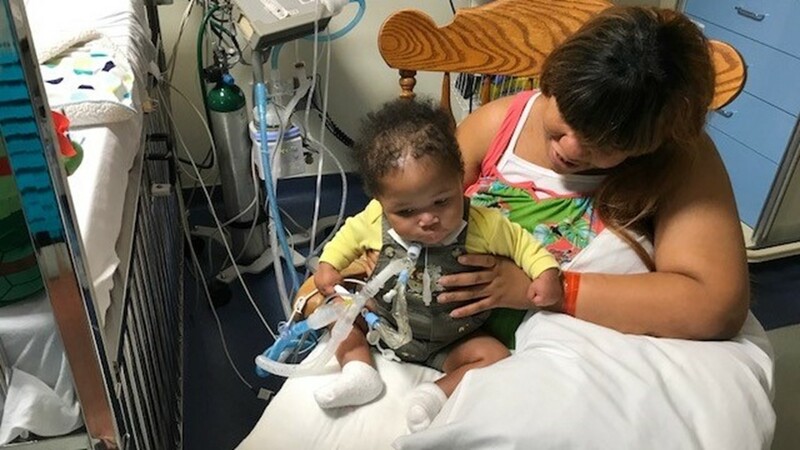 The 7-month-old who received the ground-breaking surgery is battling both congenital heart disease and tracheo-bronchomalacia, a condition that causes severe life-threatening airway obstruction, Children’s said. For Linda Long, holding Amir is still a new feeling. For months she could only sit next to his hospital bed as he struggled to breathe. "He was so tenuous that just one movement could make him have one of those spiral spells where he would almost die," Dr. April Landry said. The Aug. 17 procedure was the first-ever performed in the southeast and the 15th procedure overall. Children’s worked with biomedical engineers at Georgia Tech who created three custom-made splints by using an innovative and experimental 3D-printing technology. "We are so fortunate to work with a leading engineering school like Georgia Tech to find innovative, potentially life-saving treatment options for our patients,” Donna Hyland, president and CEO of Children’s said. 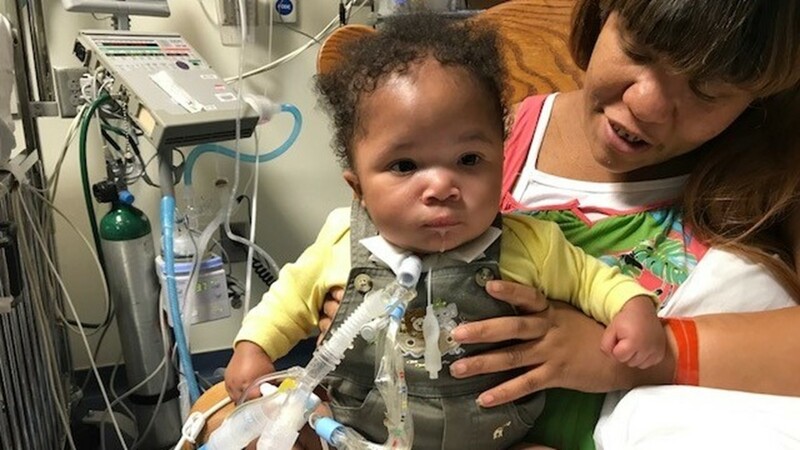 Children’s said during the infant’s inpatient stay in the Pediatric Intensive Care Unit (PICU), his airways would frequently collapse and it could not be corrected by typical surgery protocols. Dr. Landry said the dedicated doctors and nurses in the PICU kept him alive day after day as his trachea failed. 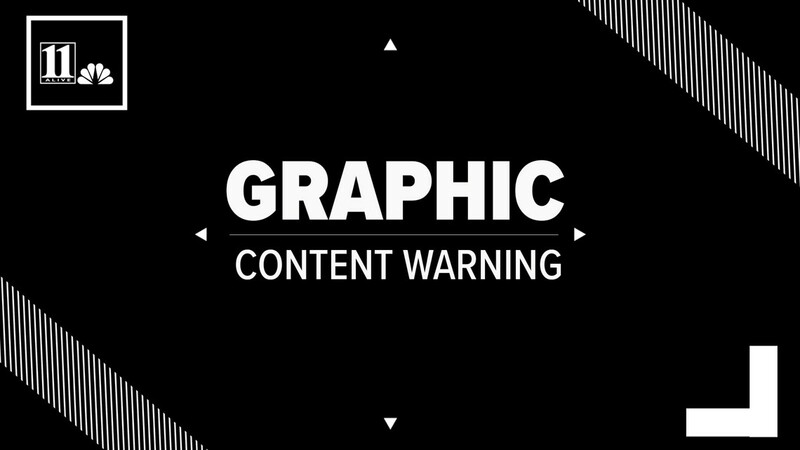 "He was basically choking himself over and over and over and he would get frustrated and breathe harder and couldn't breathe so his oxygen levels would drop," Dr. Steven Goudy said. "He would be paralyzed and this went on for weeks and weeks. He was never able to be a normal baby." Dr. Goudy said they had run out of options for Amir at this point. "Little Amir was going to die, here, with us watching if we didn't do something," he said. That’s when the clinical team proposed surgically inserting the experimental splint to open his airways and expand the trachea and bronchus. “This is a great example of how aligning Children’s clinical expertise with the missions of our research collaborators can improve patient outcomes,” Hyland said. 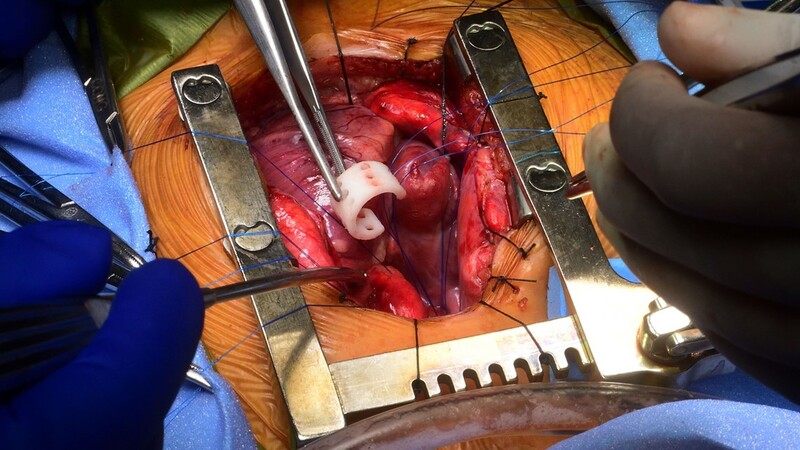 Dr. Scott Hollister uses 3D biomaterial printing to help reconstruct the patient's airways. He used a CT scan of Amir to build three supports to keep his airway open. 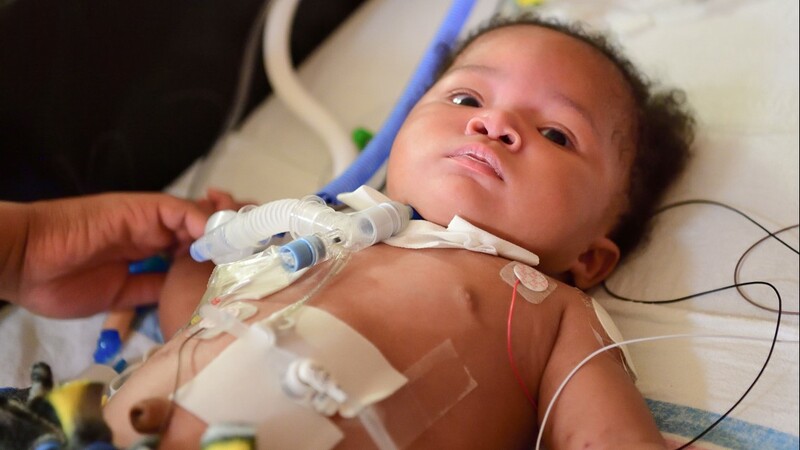 In the 10-hour surgery, a cross-functional team of surgeons successfully placed the three splints around the infant’s trachea. Children’s said the splints will eventually be absorbed into the body, allowing for expansion of the trachea and bronchus. "Certainly, he still has really significant medical issues, but he's smiling," Gowdy said. "And before he couldn't even breath." Since the 3D-printed splint is a new device still under development, the Children’s team sought emergency clearance from the U.S. Food and Drug Administration to move forward with the procedure under expanded access guidelines. Insurance didn't cover any of this because it's still an investigational procedure. But the leadership at Children's and Georgia Tech found enough people to donate to get it done. They don't have an exact figure, but it cost more than $100,000 for the implants alone.